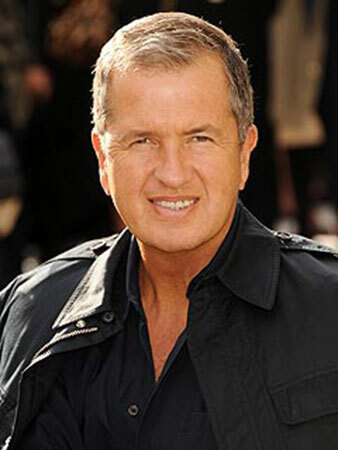 Mario Testino, photographers and a native of Lima, Peru, has been named President of the Board of World Monuments Fund Peru, the organization's first office in South America, by Bonnie Burnham, President of World Monuments Fund (WMF). 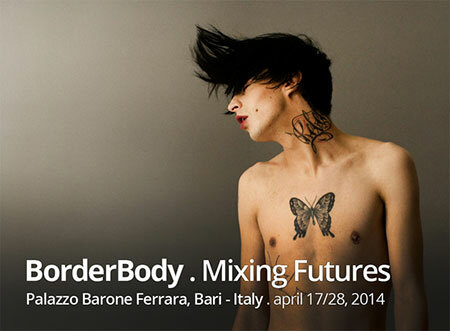 The international festival of photography, video art and performance, BorderBody – Mixing Futures, will be presented at the Palazzo Barone Ferrara in Bari, Italy, from April 17 through April 28, 2014. 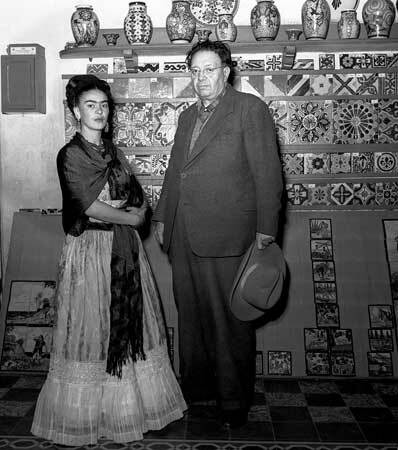 Frida Kahlo and Diego Rivera are the center of approximately 40 black and white photographs on display at Villa Audi, a villa in the city of Beirut, the capital of Lebanon. 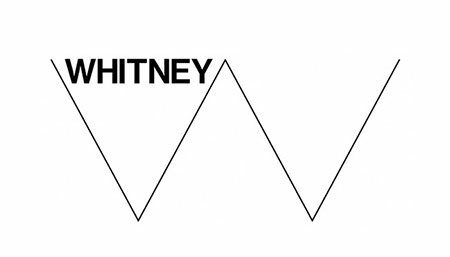 In a desire to grow as an institution the Whitney Museum of American Art opened a new position for an associate curator with experience in contemporary art. This curator will be joining the Museum at a crucial time in its history. This competition is open to artists, developers, designers, entrepreneurs, SMEs and cultural agents that work in any area of the creative industries: artistic production, publishing, audiovisual, musical and design, among others. 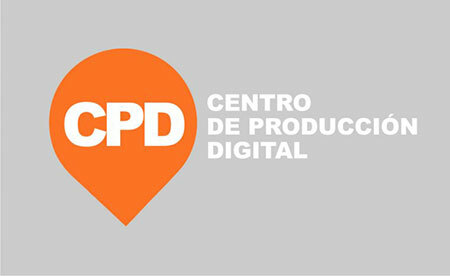 Candidates must be residents of Buenos Aires. 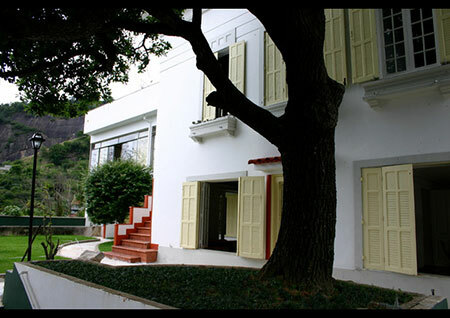 CAPACETE will start a new one year-long residency program in the city of Rio de Janeiro, Brazil, for a maximum of 12 international participants dedicated to research, the visual arts practice and critical thinking. 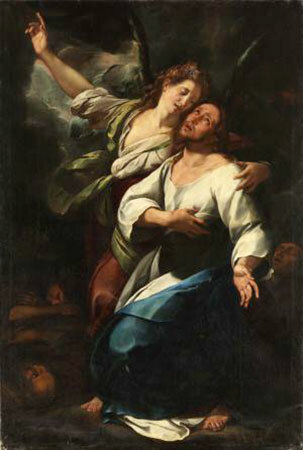 Since April 12 the Prado Museum exhibits in its galleries eight new works that have become part of its collections as 2013 acquisitions by the Spanish Ministry of Education, Culture and Sport. To read more publications on this artist in ArtNexus, click here. The book accompanied the exhibition at Daros-Latinamerica. It includes a conversation between Hans-Michael Herzog and Fabián Marcaccio, as well as a selection of images from Paintant Stories. A catalogue of the show at Fundacion Proa, it includes works by Diego Rivera that belong to the government of the state of Veracruz. The book gathers works that show Rivera's different incursions.